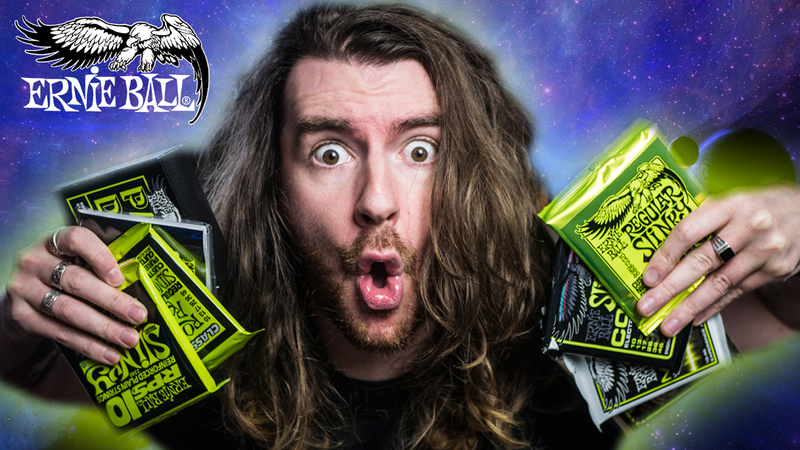 Sped Spedding, known for his YouTube channel Shred With Sped, continues his Rock & Roll adventure by embarking on something never attempted before – The Ultimate Ernie Ball Regular Slinky Comparison. Our Regular Slinky gauge (10 to 46) is available in 8 different sets of varying materials, windings and coatings – created to meet the wants and needs of every type of player. But how does each one sound? Check out his video and hear for yourself. We recently caught up with Sped Spedding to find out why he did the comparison, what he learned from it and if he has any advice. What makes this the ultimate Regular Slinky comparison? It’s ultimate because of the sheer scale of the task. 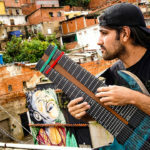 I’m not sure anyone has been crazy enough to compare that many strings, back to back, playing the same riffs, showing off humbucker and single coil sounds. Three days filming, with editing on top. Plus, needing to be disciplined on playing and not tweaking amps or EQs… it was pretty exhausting. Why did you want to do such a big comparison? I’ve played Slinky’s since I was 12. 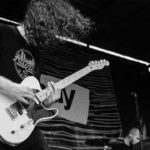 Everything about Ernie Ball got me excited to want to play, and I wanted to give something back that could help inspire or advise other players. I had not played all the sets, but Regular Slinkys are so familiar to me, so I wanted to see how different they could be. And they all are. 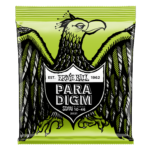 I was excited to try the Paradigm Slinky. And purposefully left them for last – just to see how different they could be and how the technology that’s gone into them could affect the performance. How important is it to get the right strings? Massively important. They’re the first thing you connect with as a player. Each type of gauge or alloy will react differently to a different guitar, player or purpose. So if someone doesn’t agree with my video – it’s cool. They’ll get a different result if they did their own test. 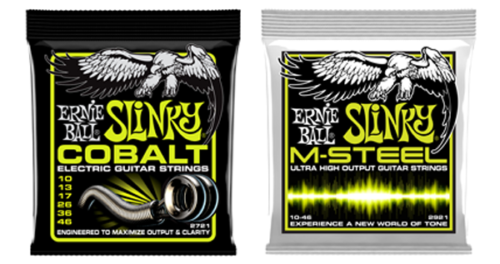 Strings have the biggest impact on your feel and overall tone. How you place and use your fingers, or confidence in being able to bend. There’s so many variables. So my video is a starting block to help other players narrow things down. With so many variables where do you recommend starting out? With all my students I tell them to choose a balanced tension set, with no bells and whistles. 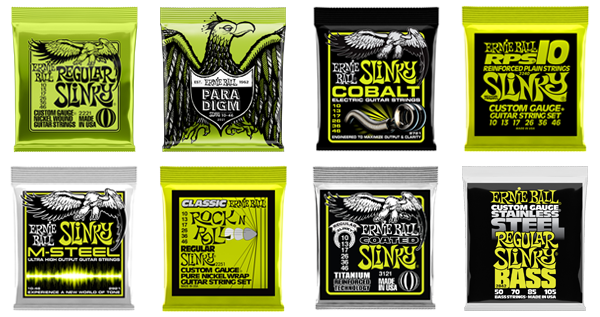 A good solid set of strings that’ll make you want to keep playing. But start with a lighter gauge, 9s. As you get stronger, you’ll try out heavier gauges. Once you have the gauge you’re happy with, start to play around with alloys or other features, dependant on what you need the strings for. 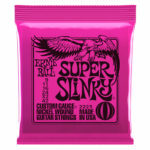 I use Super Slinky on my Strat and Regular Slinky on my Les Paul. Choose the right string for the right job. What do you mean, right strings for the right job? As I mention in the video, Cobalts and M-Steel seem to bend easier and are more expressive. Which will probably make them better for lead work. If you’re a string breaker, then RPS or Paradigm will probably be good for you. I couldn’t recommend one string over another, as what I’ve learned is that it depends on the scenario and what you’re using a string for. However, I’m doing some touring guitar tech work this year and will be definitely be stringing everything with Paradigm. All the advanced technology that’s gone into that string is mind-blowing. 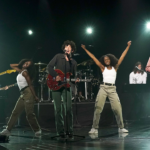 It’s a winner for the touring guitarist. That there were 8 different types of Regular slinky… had no idea. The Paradigm set was probably the most surprising. After the recording, I put the Cutlass to one side. Picked it up again a week or so later and the strings were still in tune, still full of life. Amazing. 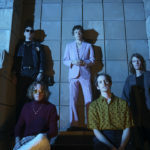 The only other thing, which is surprising was that all the sets had their own tone or personality, but they also had that Regular Slinky familiarity to them. There wasn’t any that put me off. I would probably have liked to do the test over a 2 to 3 month period. 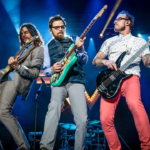 With each set being on the guitar for a week – and having the same amount of playing. Just to see how they age and wear. But that kind of set up would be the Super ULTIMATE String Comparison. This comparison will do for now. But you never know, I may string up my Les Paul and do the same thing a little later down the road. Sped also used the Music Man Cutlass HSS for his video. To hear some more tones, check out his quick demo video. For more videos head on over to Sped’s YouTube page. Sped highlighted Paradigm, Nickel Wound and talks more about Coated Titanium in his video. To stay up to date with all things Ernie Ball sign up to our mailing list, or follow us on Facebook, Instagram or Twitter.